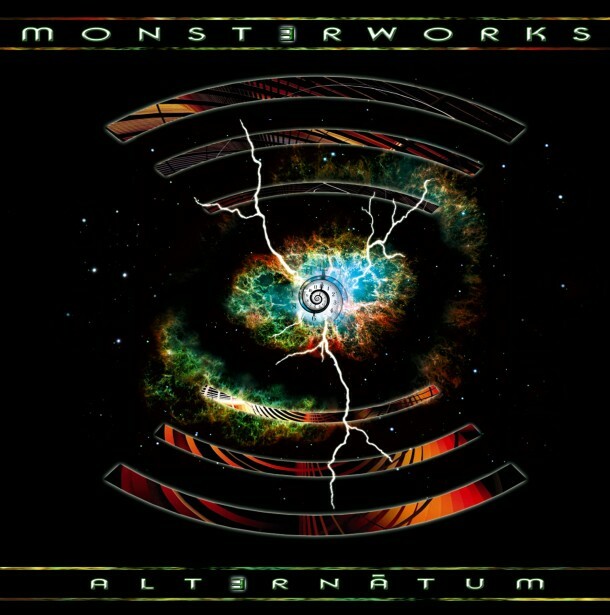 Recorded at Rockfield Studios in Monmouthshire in April 2016 with Joe Jones engineering, Alternātum approximates a concept album about possible alternative futures for mankind. It opens with “A New Branch of Physics”, which would be needed in order to truly open up the possibilities for us to travel to new worlds and/or solve our current problems. It ends with “Human Denouement” which is an almost biblical take on reality where mankind ultimately finds freedom but is still left with the question “Why are we alone?” which will be taken up by the next album! Download of Album is available in HD (24 bit 48kHz) HERE and is mastered for high dynamic range (approx. DR10) by Dan Swanö.